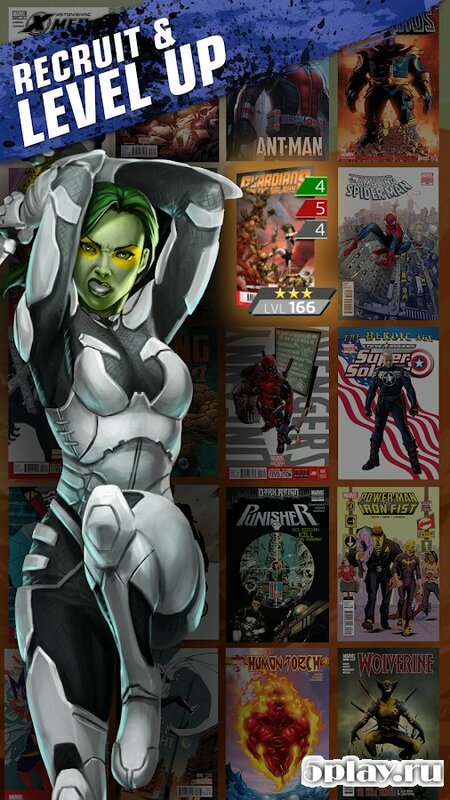 Marvel Puzzle Quest - arcade puzzle game "three in a row" with famous heroes of comics marvel. 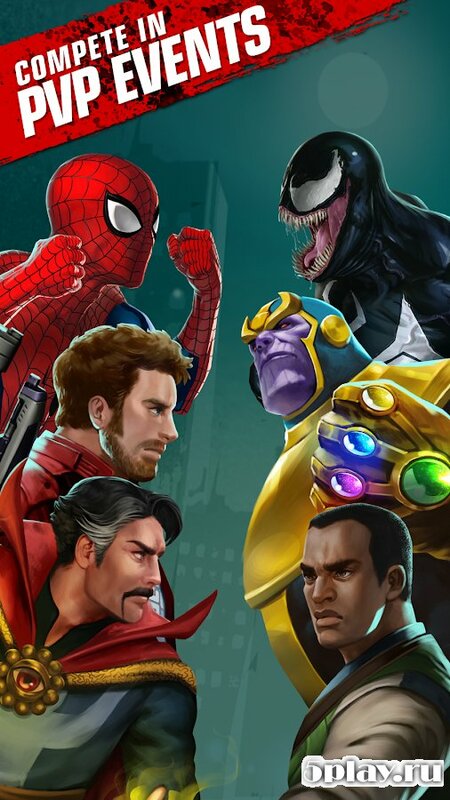 In it players will be able to gather a group of superheroes which is Iron man, Hulk, Captain America and other lesser known characters. 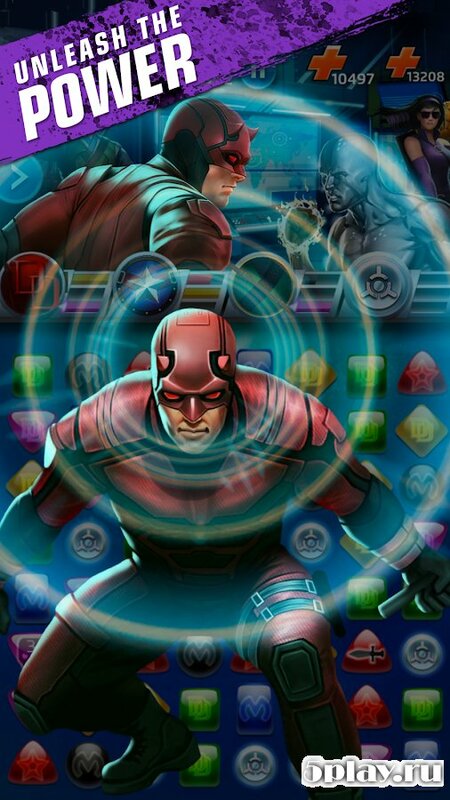 In the process of passing the user will release the playing field from the crystals of the same color, whereas in the upper part of the screen will be a battle between members of the team of superheroes and supervillains. Destroyed the longer the chain, the more points you can earn, and the greater will be the damage to the enemy. 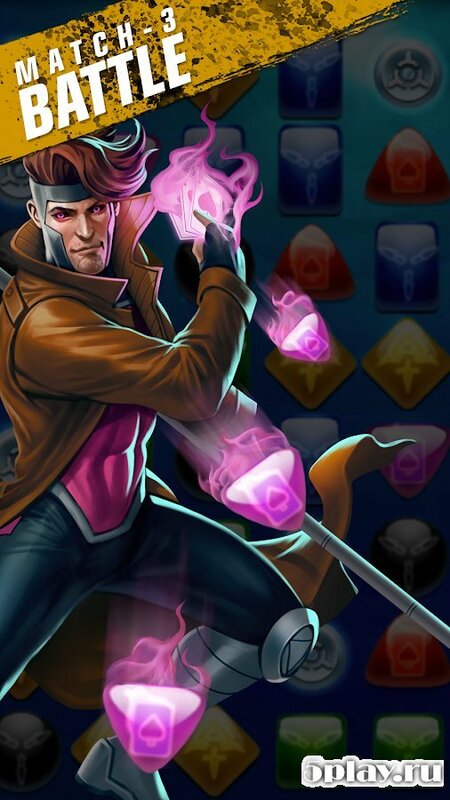 The project successfully combines the elements of classic puzzle and role-playing battles than will appeal to all lovers of quality games.